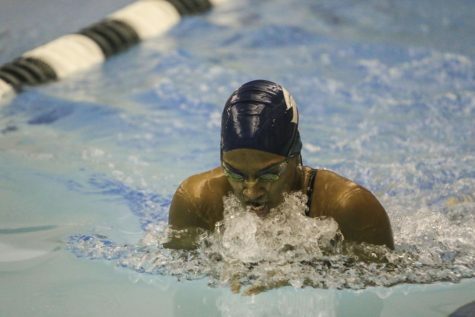 The Case Western Reserve University swimming and diving teams have made a splash so far this season. Both the women’s and men’s teams have won five out of their six meets in the current season. 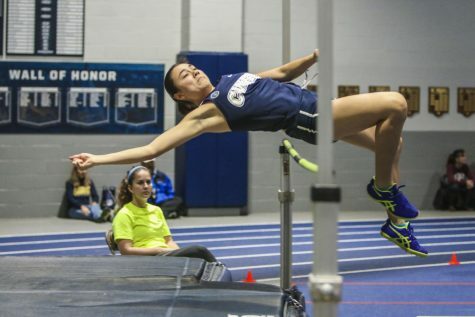 Most recently, the teams swept a quad meet at the University of Rochester in Rochester, New York. The men’s team defeated Gannon University (169-126), Grove City College (198-102) and the University of Rochester (187-111). The Spartan women also dominated at the meet, winning against Gannon (217-78), Grove City (232-68) and Rochester (165-135). As their fall semester winds down, the athletes reminisced on their favorite memories and accomplishments this season. 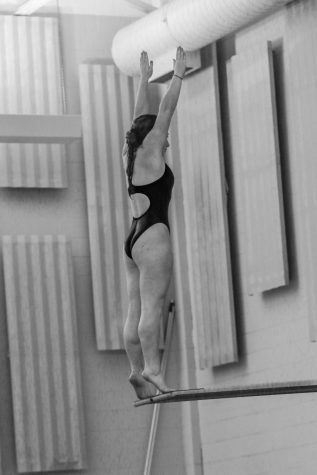 Kelsey Holmberg, a fourth-year freestyle and fly competitor as well as University Athletic Association-All Academic recognized athlete, reflected on the hours of hard work that the team has put in this season and also the hours of fun team bonding. 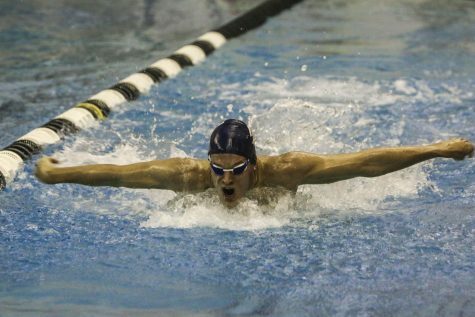 For Will McDonald, a second-year backstroke competitor, his proudest moment came during the Oct. 20 meet against John Carroll University (JCU). 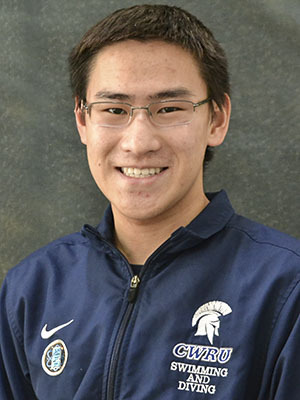 The JCU meet was the Spartans’ first meet and first win of the year, a victory which McDonald credits for setting a positive tone for their triumphs the rest of the fall semester. But the Spartans aren’t finished yet. The swimming and diving teams are still looking to earn another win this weekend at the Ellen Shapiro Natatorium for the Wooster College Invitational. 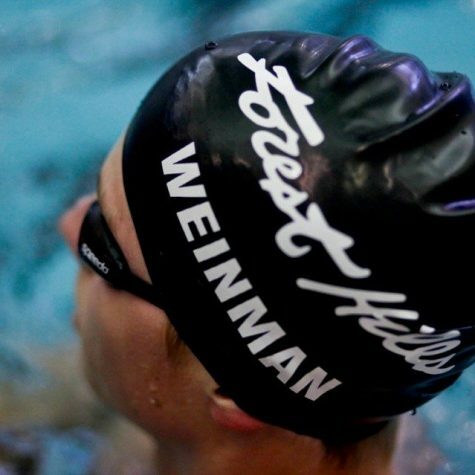 The athletes’ hard work each day is specialized to train them for specific competitive events. These workouts are crafted by Head Coach Doug Milliken, Assistant Coaches Anne Tillie and Kristy Miller and Diving Coach Matt O’Neill. The Wooster Invitational is the Spartans’ last meet of the fall semester, but their season will continue through winter break and into the spring semester. The teams will keep up a rigorous practice schedule until the end of the semester and then embark on their annual training trip to Florida during the break.